In 2010, at the roots of the eucalyptus trees in the Presidio, British artist Andy Goldsworthy created the scuplture Wood Line . British artist Andy Goldsworthy brings his ethereal interactions of human creation and nature to the San Francisco with Spire. 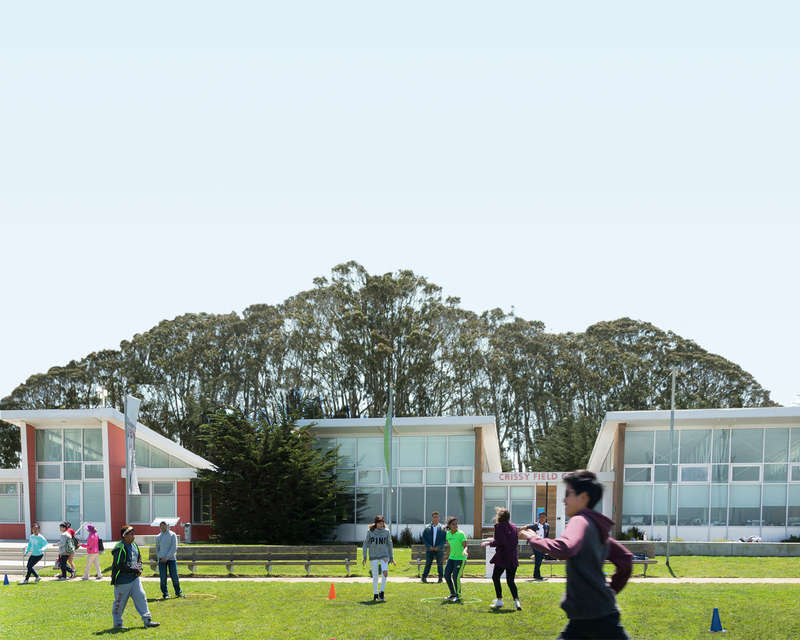 The piece towers 90 feet high in the Presidio, both a part of its surrounding elements and an entity of its own. Tree Fall is the first indoor installation Andy Goldsworthy created for the Presidio. Many shutterbugs received a drone as a gift over the holidays. We love the amazing images and video that these devices can capture, but unfortunately they’re not allowed in the Golden Gate National Parks. Learn why—and find other options for your flights.